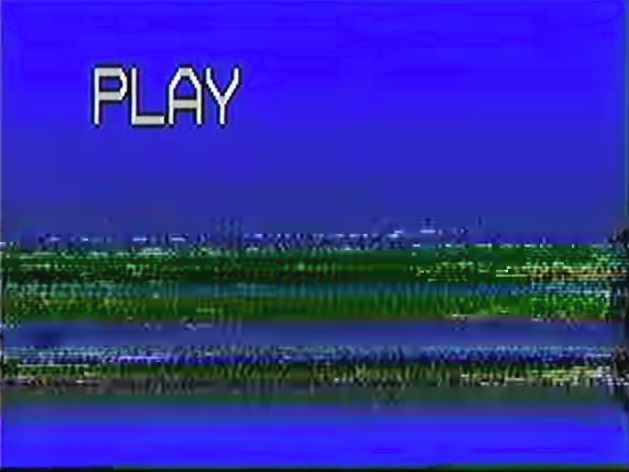 Join us as we dig through Iniva’s extensive VHS tape archive. We’ll be picking and watching a selection of rare recorded artist performances, films, discussions and debates from the 1990s onwards and more. Co-curated by participants of our most recent Saturday workshop, this promises to be an enlightening, entertaining and revealing journey through the Stuart Hall Library’s analogue crates. This event is part of a series of explorative workshops aimed at engaging young people aged 16 to 24 with all that the Stuart Hall Library has to offer. Please get in touch with Susan sibreck@iniva.org for more information or if you have any questions. Places are limited so early registration via Eventbrite is advised or email Susan directly to book your place. The workshop will be audio recorded and photographs will be taken, we will ask for your permission on arrival or when you book.